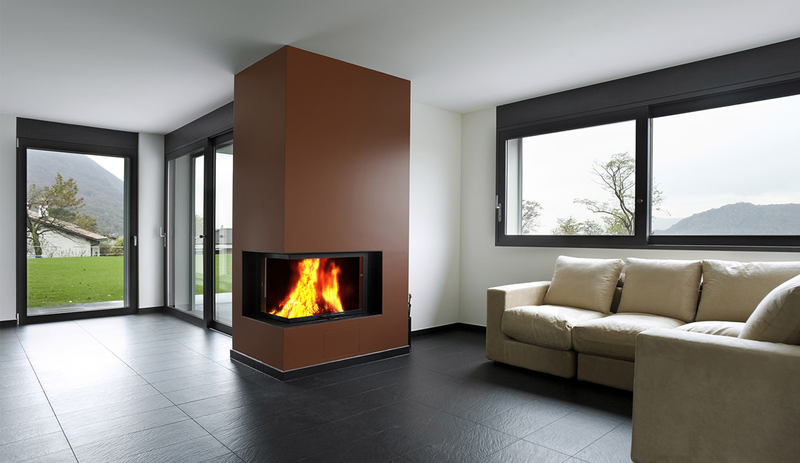 GTA Tiles is a company whose expertise cover tile installation and remodeling services. We specialize in new installations of glass backsplash tiles, bathroom tiles, and kitchen marble counters for homes and offices in Toronto and GTA. Our expert tile workers and installers handle a variety of backsplash and glass marble kitchen projects and always have a professional and precise finish on their tiles projects in Toronto and GTA. For more info on our services, please don’t hesitate to CALL US NOW. We can give you a FREE quote on your next glass backsplash, bathroom tiles, and marble tiles project in Toronto and in the GTA. 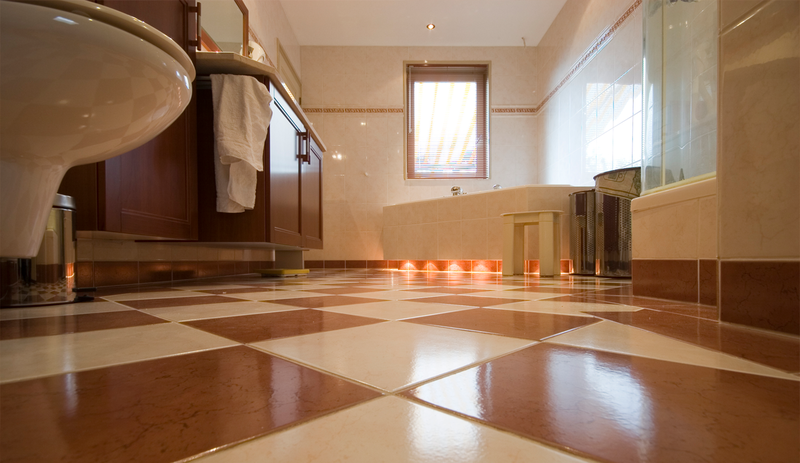 We can also improve your bathroom tiles with our safe bathroom tiles removal in Toronto and GTA. Do you dream of a new, modern kitchen? Then we can make your dream into reality with our professional kitchen marble counter installation and kitchen remodeling services in Toronto & GTA. 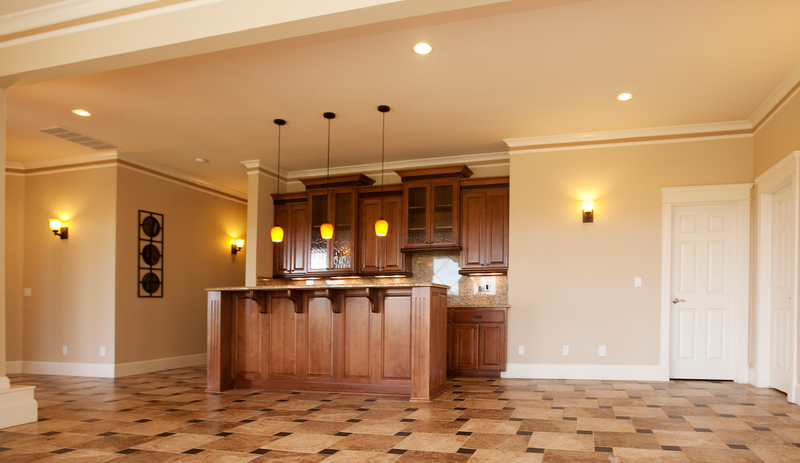 Your kitchen is one of the most important areas in your home so we want to help you make it a great one! 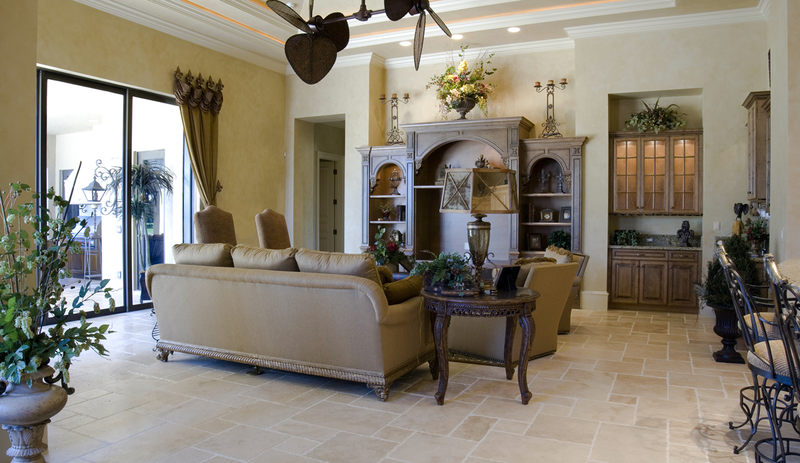 Our tile installers are able to work with different materials such as glass, marble, granite, ceramic, etc. 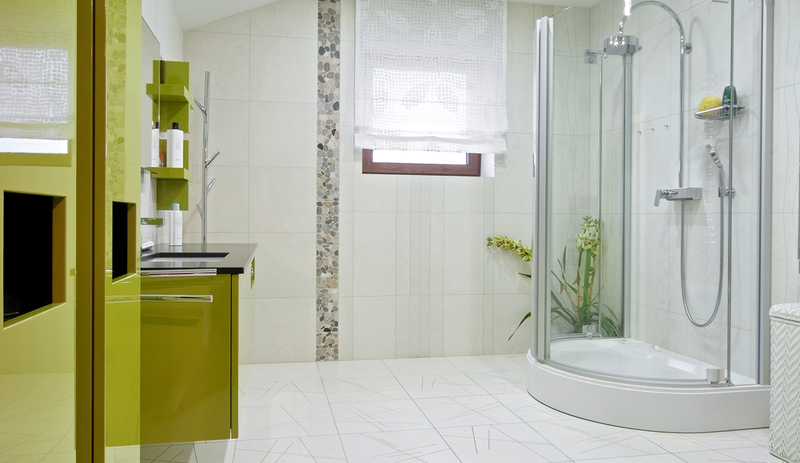 With our kitchen tiles services, you can trust that you get the best people and materials for your remodeling project. 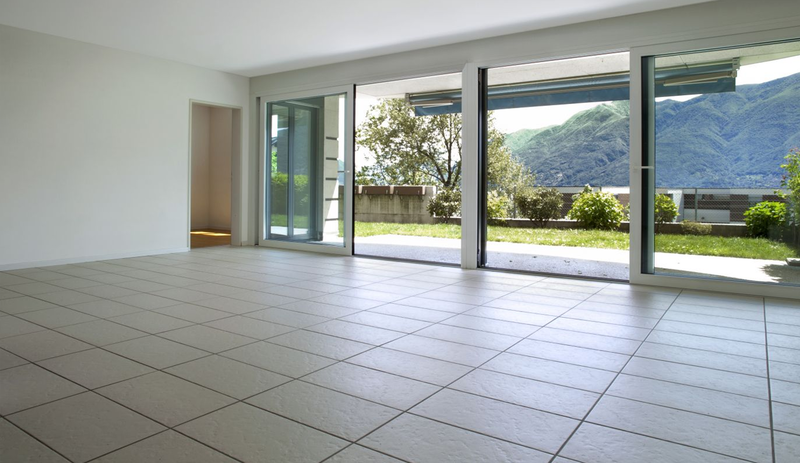 GTA Tiles can place marble, glass, ceramic, stone, granite, and other types of materials for your living room renovation or flooring installation. We offer this service at very affordable prices for all our clients in Toronto and GTA. 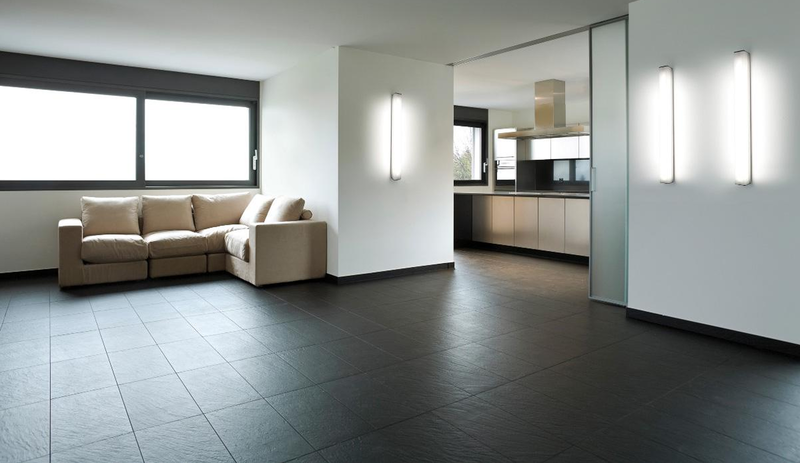 Looking for reliable tile installers in the GTA? Need quality home, commercial and industrial renovation in Toronto? You have come to the right place. We at GTA Tiles take pride in our workmanship, and strive to go beyond our clients expectations with our great attention to detail. For over 15 years, GTA Tiles has been providing quality and expert installation services for glass backsplash, bathroom tiles, and marble kitchen countertops. Our marble and glass experts always give great attention to detail in every project and they also finish right on schedule. That’s why through the years, we have gained loyal clients and new customers for all our glass backsplash, bathroom tiles installation, and kitchen marble tiles countertop projects in Toronto and in GTA. Other areas included in our list are: Brampton Richmond Hill, Mississauga, Markham, Scarborough, and more! To get a FREE consultation for your glass backsplash or bathroom tiles installation or marble kitchen counter renovation, you may call us today! We will give you our honest assessment and your consultation is a No-Obligation meeting.